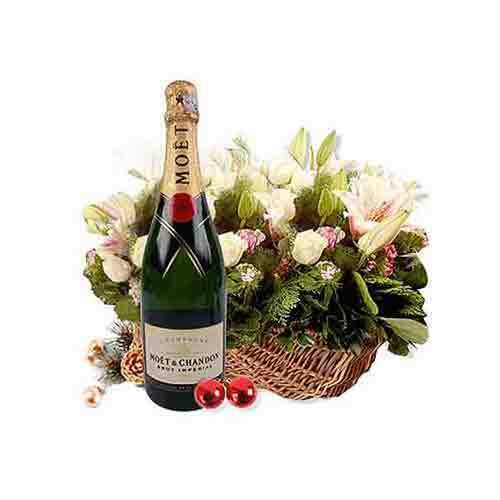 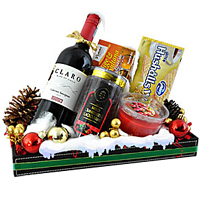 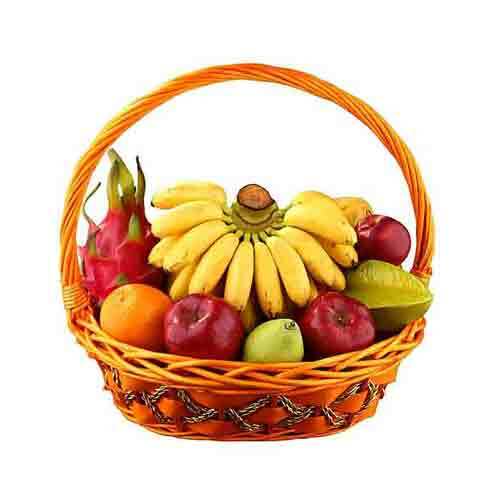 Description: Drive your loved ones crazy with excitement by gifting them this Incredibly Smart Holiday Paradise Gift Basket and make your mark forever in their hearts. 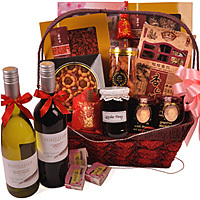 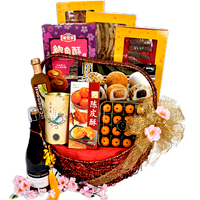 This delectable food Hamper is filled to the brim with satisfyingly tasty savory pleasures like Villa Paolo San Rafael Mendoza 2008, Fish Maw 120 gr., Abalone Slice 170 gr., Premium Scallops 100 gr., Yu Xin Tang Premium Jasmine Green Tea 80 gr., Ross Cottage Homemade Calamansi Honey Nectar 500 ml., Ross Cottage Lotus Pandan Mandarin Pastries 150 gr., Taiwan Mochi - Mixed 450 gr., Macau Tangerine Citrus Crisp 90 gr. 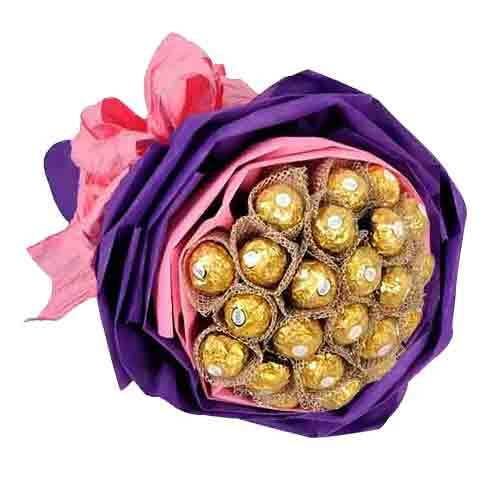 and Macau Abalone Crisp Pastry 230 gr. 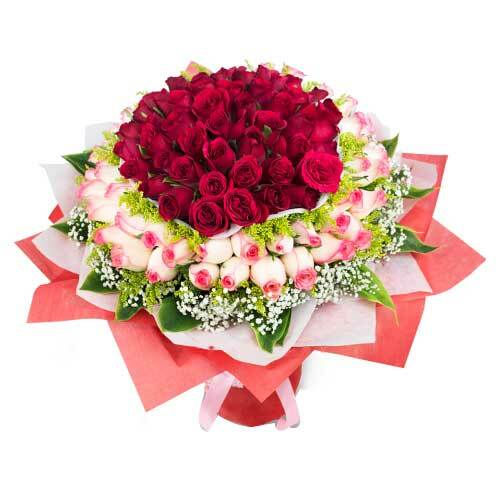 Note : Delivery only Peninsula Malaysia.